I think we need to seriously consider whether E3 is important anymore when an announcement of this caliber is dropped mere weeks before the industry heads to Los Angeles: Ubisoft is working on Far Cry 4. Furthermore, you won't have to wait long to play: the game releases this year. November 18, to be exact, for PC, PlayStation 4, Xbox One, PlayStation 3, and Xbox 360. After three games set in hot locales, Far Cry 4 heads to the cold and snowy Himalayas. 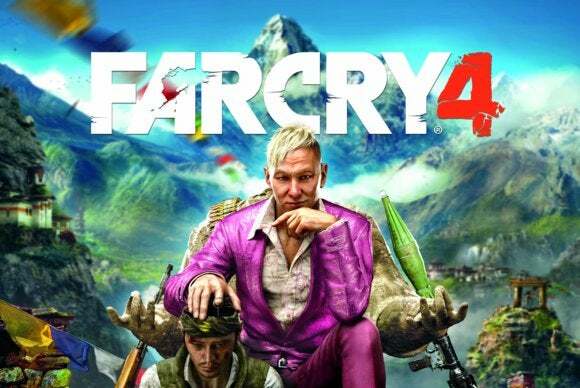 “In Far Cry 4, players find themselves in Kyrat, a breathtaking, perilous and wild region of the Himalayas struggling under the regime of a despotic self-appointed king. Using a vast array of weapons, vehicles and animals, players will write their own story across an exotic open-world landscape,” wrote Ubisoft in its announcement statement. Ubisoft confirms we'll get a first look at the game during its E3 press conference this year, which should take place on the afternoon of June 9. But if both Microsoft and Ubisoft are making announcements this large outside of E3, you really have to wonder whether the trade show model is outdated nowadays. Actually, you don't have to wonder—it is outdated. Regardless, this is an exciting announcement. We'll let you know more when we know more, and hopefully we'll come away with a hands-on at the show.